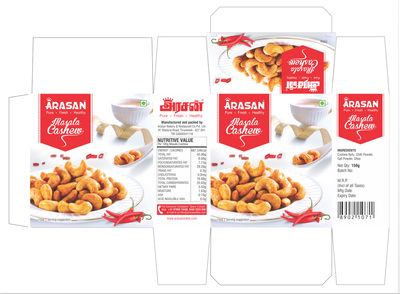 Honeycomb is one of the best packaging design company in Bangalore to promote sales and brand. 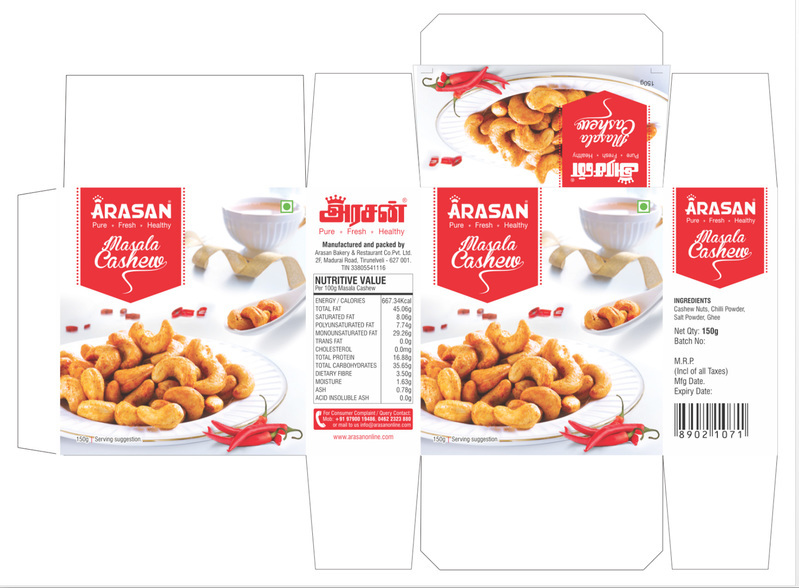 Our creative packaging design services team in Bangalore & Mumbai have the experience, as they have worked on diverse business sectors and projects. We take complete authority and manage the creative process of concept development. FREEADS in India DISCLAIMER: As with any online transaction, it is up to the buyer to verify the accuracy of the information provided. This web site and its owners only facilitate a location for information to be presented by the seller or sellers agent and do not verify any information provided.